The closing date for applications for the September 2019 intake is 31 October 2018. The results for the 2019/20 transfers will be made available on 1 March 2019. Apply directly through the Leicestershire County Council website by clicking the box to the right. You’ll probably already have some ideas about our local secondary schools, through talking to parents at school. It is worth visiting the websites of the schools you are interested in and then undertaking a visit to them at an open day/evening. Presently, at the end of Year 6, our children move on to East Leake Academy, Charnwood College, Iveshead School (Shepshed) or De Lisle College. 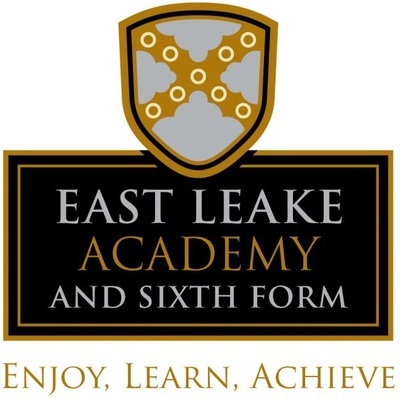 Despite being located in Nottinghamshire, historically, the majority of our pupils choose to attend East Leake Academy as it has a direct bus. 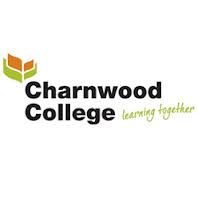 Our catchment school is currently Charnwood College in Loughborough, but as it lies within 3 miles, transport would not be provided. Iveshead School (Shepshed) are keen to take our children, and have this year made arrangements for travel to the school directly from Hathern. 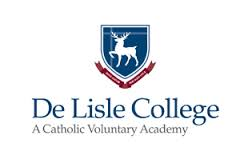 Although De Lisle Catholic College prioritorises children of the Catholic faith, this is not exclusive. This school has become increasingly popular with our parents in recent years. We do not fall within the catchment area for Limehurst Academy and only pupils with siblings already attending the academy stand a realistic chance of being admitted. It’s important to include your child’s views about which secondary schools to apply to. Your child may be keen to continue school with current primary school friends and could be influenced by friends’ choices of secondary school. Consider your child’s strengths and interests. Some secondary schools specialise in particular areas of the curriculum and this could help with your family’s decision. Think about your child’s character and the character of the school in question: do the two ’match’, or are there aspects of the school that your child may find difficult? Talk to your child about what they would find challenging at a particular school, as well as what would appeal. Find out about extra-curricular opportunities outside lessons as well as academic standards. Being involved in out-of-school clubs can make a huge difference to the enjoyment of secondary school as well as having benefits for learning. Look at the range of sports activities on offer too - these can differ widely from school to school. Moving from the top class of primary school, Year 6, to the bottom class of secondary, Year 7, is probably the biggest change your child will have ever known. Don’t underestimate the importance of this moment in your child’s life, even if most of their friends are going to the same school, and you have older children. Because moving schools is such a change in their lives, your child will almost certainly be nervous. Take time to talk things through – or at least, let your child know that you realise they might be anxious and you’re willing to listen. Children often feel better about worries when they share t﻿﻿hem. For many children, secondary school represents a step towards autonomy and the whole process of growing up and leaving childhood behind. It can be overwhelming for children and parents alike. But there are things you can do to make things easier, and things you can think about now that will help your child adjust and settle in quickly. • Give your child a few weeks to settle in. Ensure you know who to contact for any situation, and the school's preferred means of contact.